With the company's philosophy, 'Vorsprung durch Technik', meaning 'progress through technology', Audi is well-known for its cutting-edge technical designs. Ever since the company became prominent in the United Kingdom after introducing desirable cars like the Audi TT, Audi has flourished, to become a prominent premium automotive company. At Dace Motor Company Ltd, we conduct price checks on each of our used Audi TT cars daily, so we can be certain that we are offering the best prices in Stockport! 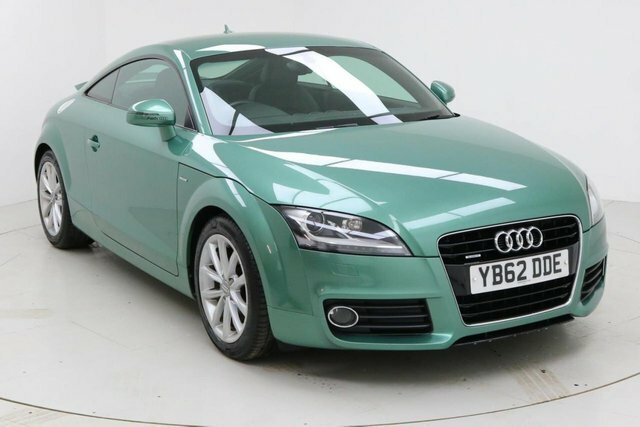 If you should find the exact Audi TT model at another specialist car retailer, we will offer to beat their price! 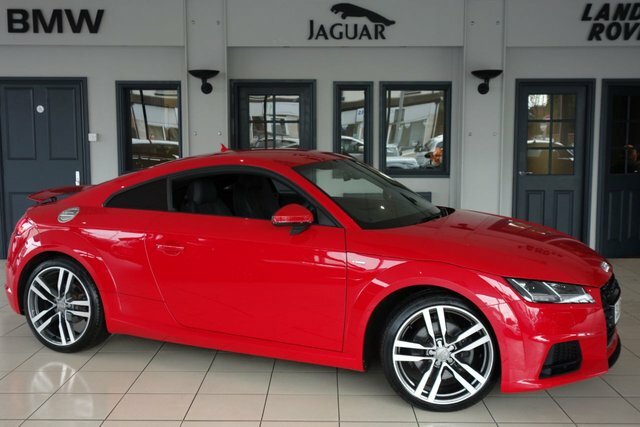 Approximately 20 minutes from Stockport, our forecourt boasts an exceptional selection of pre-owned Audi TT cars. Drive past the Audenshaw Reservoir to Reddish. Our site is on Greg Street, a right turning after Reddish South Station.